Order something special at no extra cost! We offer many varieties, flavors, and types of tea. If what you want isn't in stock, though, you can special order almost anything you want. Special orders are available in hundreds of varieties, all sold in 1.1 lb (500g), vacuum-sealed, fresh foil packages. Best of all, there's never a fee for special orders. 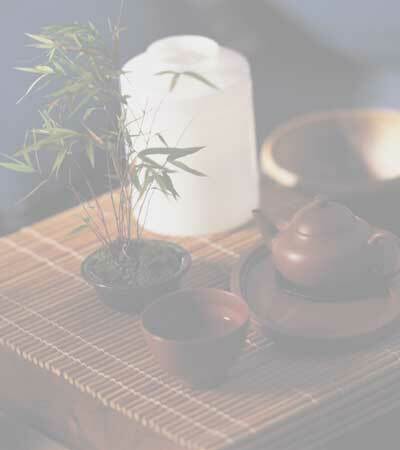 We will include your request with our next order to the distributor, and ship your tea immediately after it arrives. Special Order teas are available HERE in our online store.